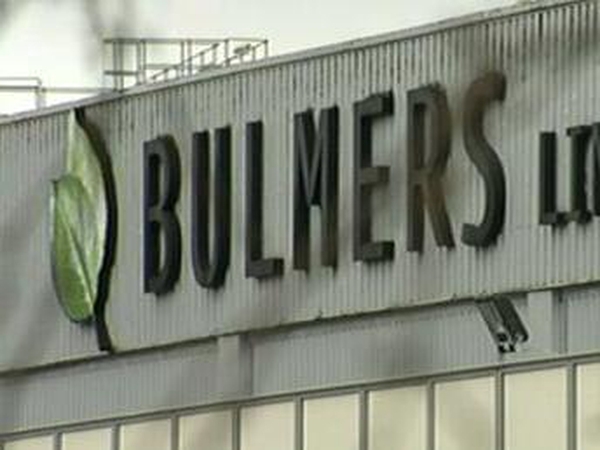 Some 220 job losses have been announced in Co Monaghan and Co Tipperary. Grove Turkeys in Smithboro, Co Monaghan, is to shed 130 jobs and the Merriott radiator plant in Clonmel, Co Tipperary, is to close with the loss of 90 jobs. Both companies blame trading conditions for the redundancies. Grove Turkeys has announced it will move to a seasonal production cycle, only supplying the peak Easter and Christmas markets. The company has entered into discussions with staff and trade union representatives regarding the job losses. The new programme will also impact 85 farmers on both sides of the border. All of the affected farmers and their representative committees have been notified. Grove Turkeys was founded in 1972. 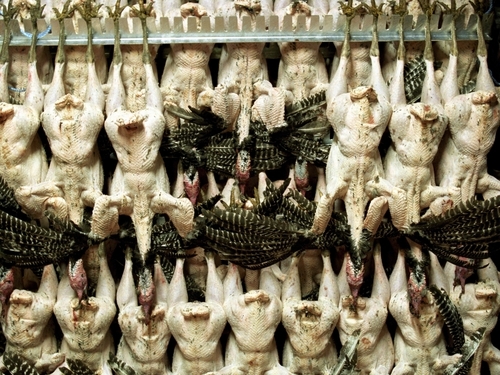 It reached its peak in the early 1990s, when it produced more than 3.2m turkeys. Numbers have fallen to a current output of just under 2m turkeys. In the past ten years the number of licensed slaughtering facilities have halved in Ireland, partly due to the high levels of imported products. The Merriott facility in Clonmel, Co Tipperary, will close permanently, with the loss of nearly 100 jobs. It has been operating since 1967. The plant is owned by the Quinn Group, which acquired radiator company Barlo Group in 2004. A Quinn statement said the decision to close the plant followed a business review, which found that it has become difficult for Quinn to compete in UK and European markets. ‘Further job losses for south Tipperary announced today will create devastation and hardship for many families in the area,’ Labour's Senator Phil Prendergast said in response to the Quinn announcement. He has called for a replacement industry to be found for the area.